Use Neuroscience to Design Better eLearning! Remember, you cannot argue with your brain. It follows its own rules. You can force it to do things, but that’s going to be a big challenge. For optimal learning, what your learners need most is brain-friendly content. Our ebook will help you understand the essentials of how the adult brain learns. 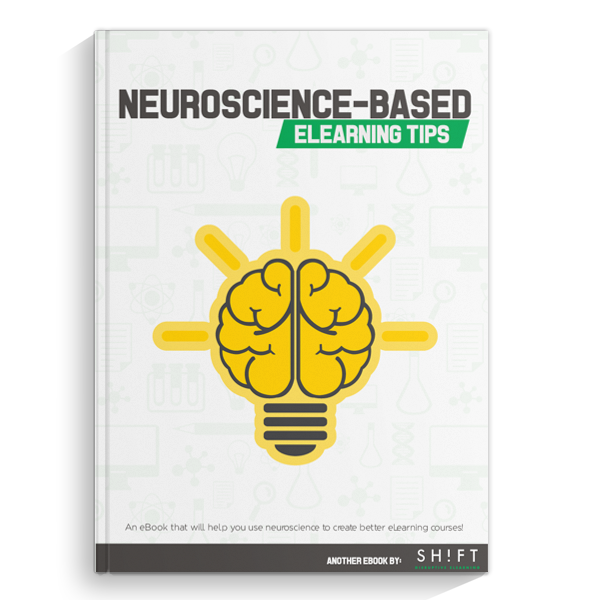 It looks at key principles from neuroscience research paired with tips that will allow course creators to achieve effective eLearning development.